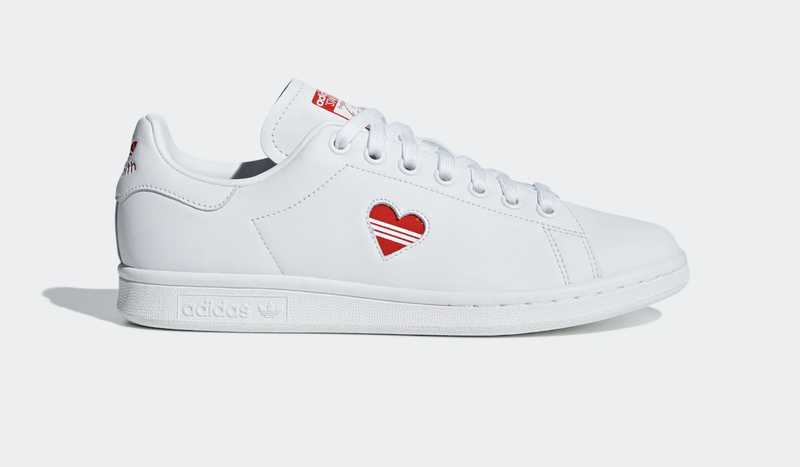 adidas has released its Stan Smith Valentine’s Day pack, just in time for the romantic occasion – so you or your significant other can feel the love on the big day. 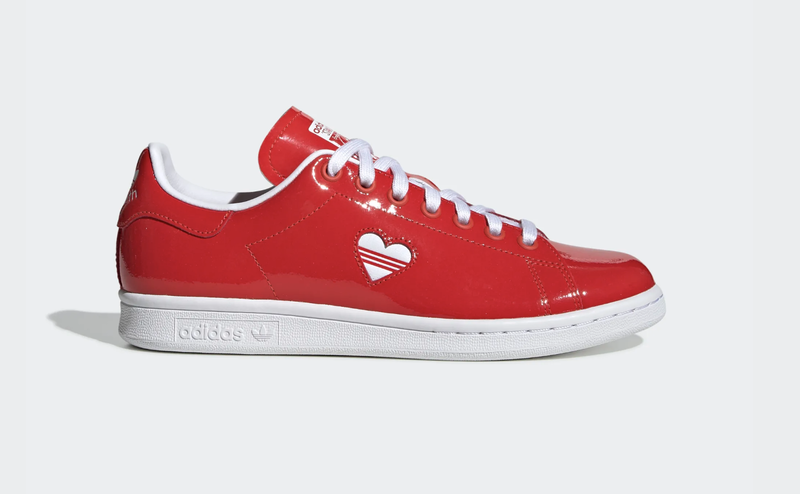 It comes in a bold patent red for those wanting something more bold, and an all-over white with red heart accent for the minimalist. Check out the unboxing video above and click the links below to shop each silhouette.